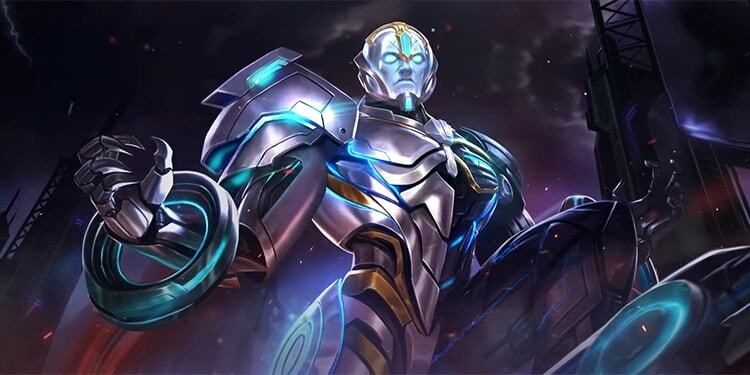 Welcome to the Mobile Legends: Bang Bang Chang'e Hero Spotlight. 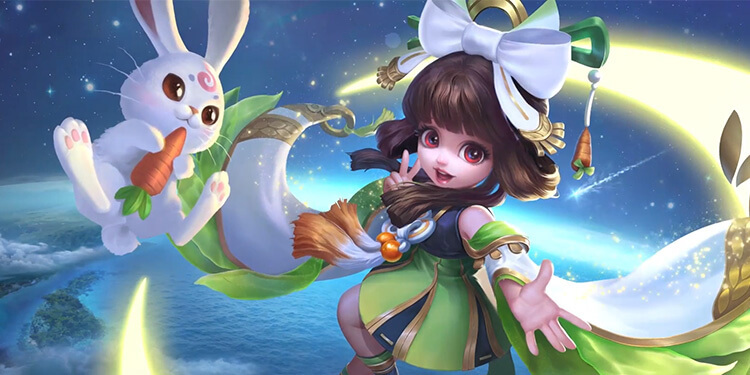 Check out the full video for a guide to the Chang'e, the Moon Palace Immortal, including more on her gameplay, abilities, and build. 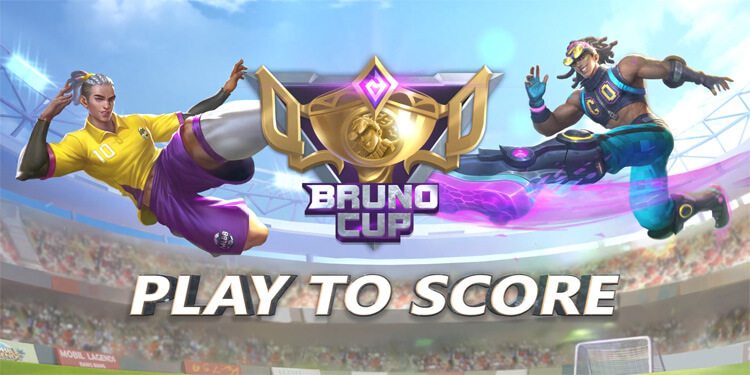 Mobile Legends: Bang Bang new event Bruno Cup 2018 has announced! Let's enjoy new soccer-themed contents plus tons of freebies and rewards in this early summer revelry! 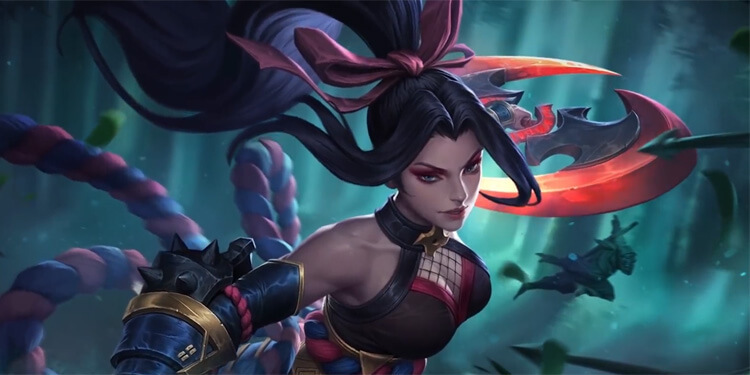 Having the potential to deal stable and continuous damage, Hanabi is a Talented Team Fight Ace. Check out the Scarlet Flower basic guides in the our lastest guide. 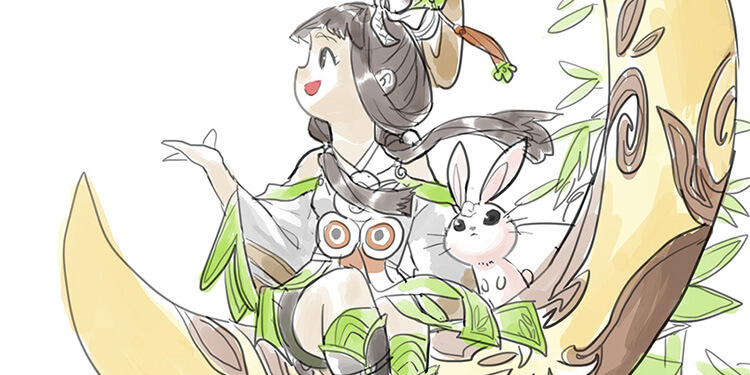 The cute yet powerful mage Chang’e is coming out next week. Check out the official comic of her origin story and find out how she found her way to the Land of Dawn.